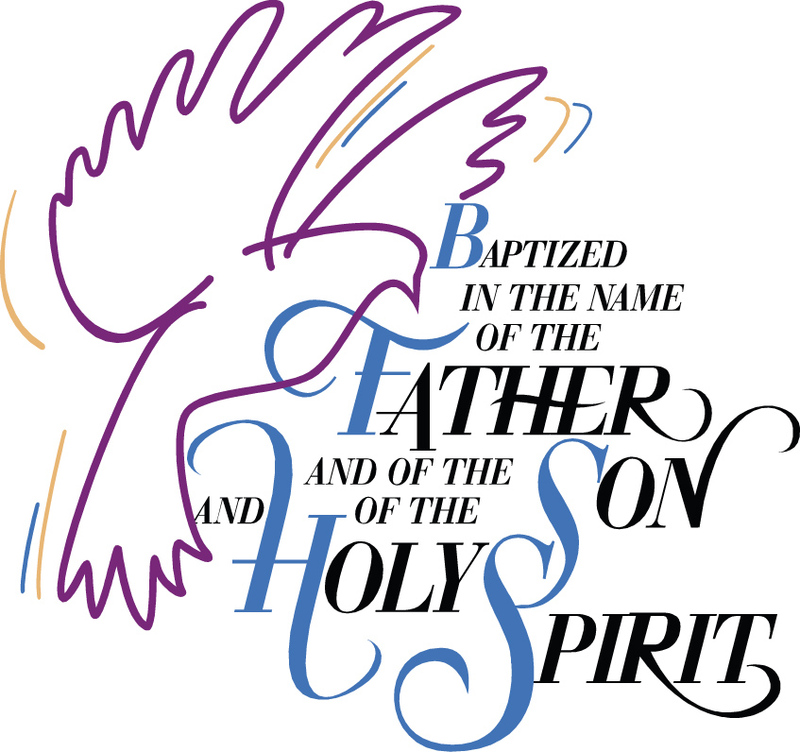 Christening, also known as Baptism, marks the beginning of a journey with God which continues for the rest of our lives. It is a joyful moment when we rejoice in what God has done for us in Jesus Christ. In the churches, christenings usually takes place on a Sunday morning within the family of the local church and the friends and family of the child or adult being christened. Can I be christened in the church of my choice? A child or adult is christened into the fellowship of the local church. The congregation greet that person at the service and promise to help and support them as they grow in the Christian faith. Therefore the person being christened should either live in the parish or be part of a family who are regular members of the church. There is no right age to be christened and we welcome both children and adults. Young children are not able to express their own wishes about being christened, nor can they make promises to follow Christ that are required at christened. The promises, therefore, are made on the child’s behalf by parents and godparents. Godparents are friends chosen by the parents to help bring up children in the Christian faith until they can make the promises themselves at a service of confirmation. How can I arrange a christening? Prior to the service, you will be asked to come along to a christening preparation session.